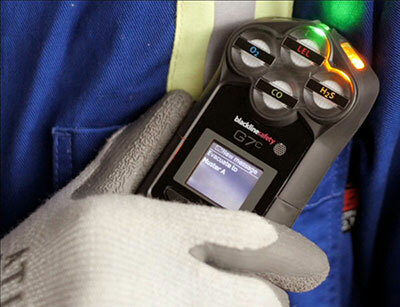 Blackline Safety's release of their NEW G7x portable gas detector defines a new level of lone worker monitoring technology. 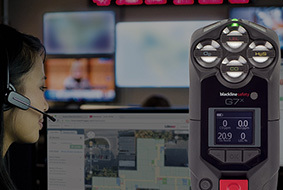 With seamless satellite connectivity, the G7x solution integrates the latest technology to keep your teams and their safety connected. 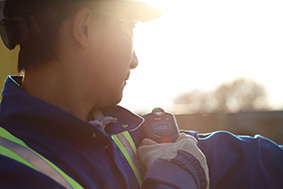 The G7x teamed with the G7 Bridge base station offer Industrial strength radio link which means staying connected and live monitoring of personnel is easy. The G7x combined with the G7 Bridge satellite base station offers connectivity to available cellular and satellite networks. 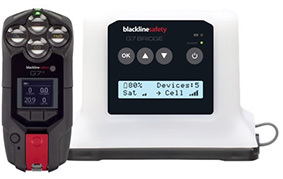 Blackline Safety has designed the G7 range of portable gas detectors / lone work monitors with every facet of safety in mind. 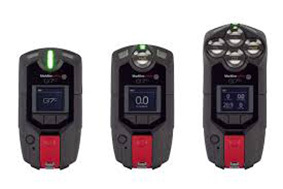 With wireless connectivity each G7c gas detector can be remotely configured and firmware updates are automatic allowing consistent and up-to-date operation. Current setup and configurations are shared with employees at every start-up. 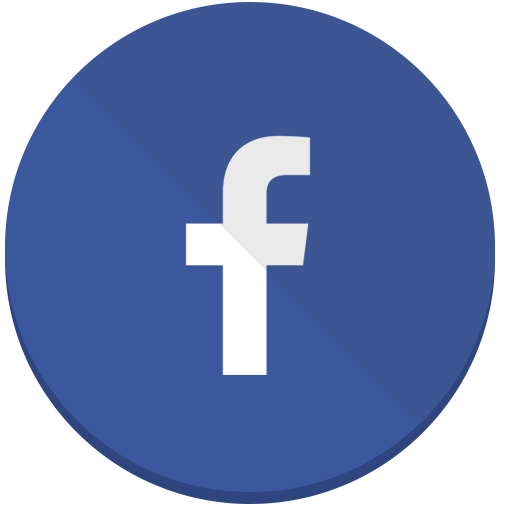 Your workers are covered from detecting gas leaks to monitoring lone workers and evacuating facilities. Every safety incident and gas alert is communicated instantly to Blackline Safety for storage and reporting. 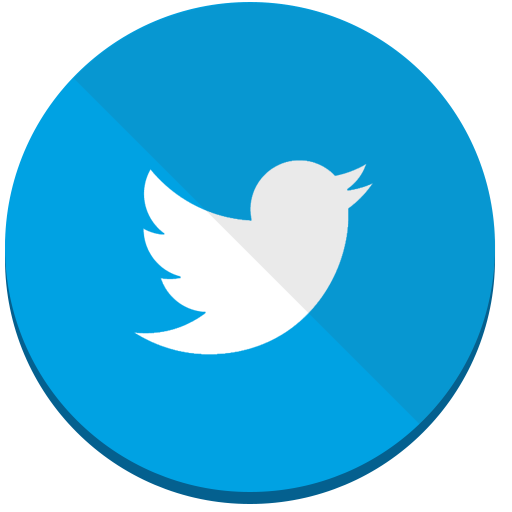 Emergency response protocols and device settings are easily configured in each user account and provides monitoring personnel with the information necessary to manage an optimised emergency response. The ability to upload custom facility maps and floor plans allows you to direct emgerncy responders directly to the employee’s location within the context of their surroundings. From the onset of an incident through to resolution, Blackline Live provides all the tools necessary to manage a world-class safety monitoring program. Blackline Live also allows for automatic data recording meaning your have a record of all incidents, meaning your employees can feel secure knowing they are constantly monitored and alleviating teh need fror manual data collection.